A recent working paper shows that insights from behavioral economics help explain consumers’ choices in a demand response program. 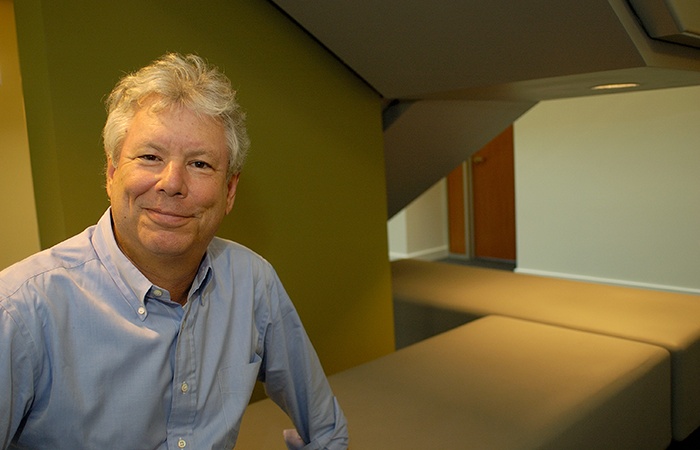 Richard Thaler won the Nobel Prize in Economics last month, making him the third behavioral economist to earn this honor in the last 16 years (Daniel Kahneman, of Thinking Fast and Slow fame, won in 2002 and Robert Shiller won in 2013). The members of the Nobel committee must think the behavioralists are on to something. In a nutshell, behavioral economists bring insights from psychology to economics. A recent paper by James Gillan, a researcher at the Energy Institute who is finishing his PhD this spring, highlights that electricity markets are not immune to the influences of human psychology. Gillan’s study takes on a sacred cow in economics: the law of demand. 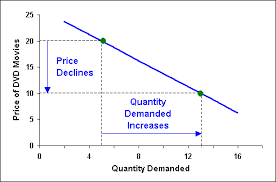 The law of demand holds that when the price of something goes up, people will consume less of it. 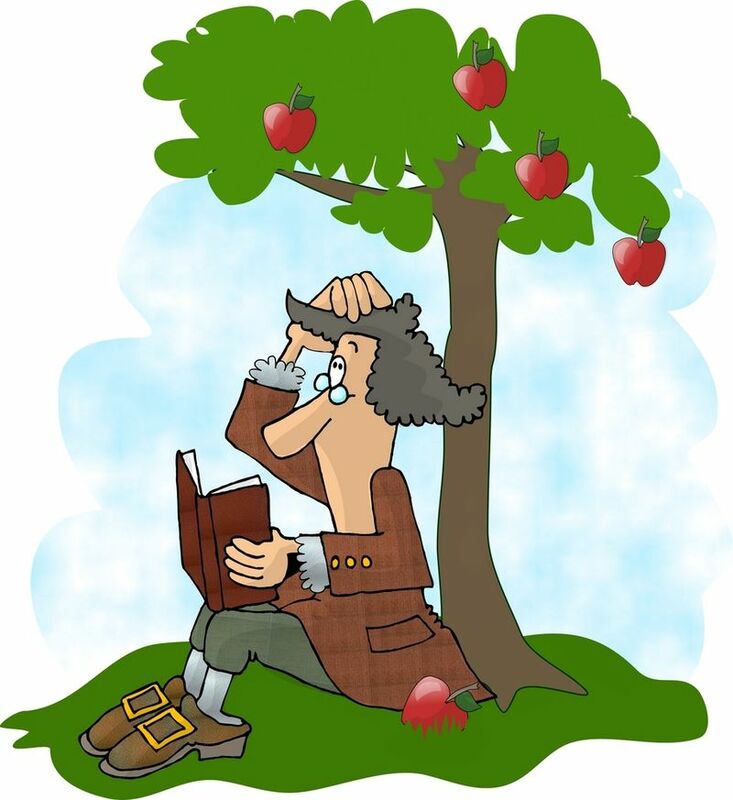 You might have a verbal memory of your first economics professor reminding you that, “demand curves slope downwards.” This law is basically to economics as the law of gravity is to physics. Belief in the law of demand for electricity has led a number of us to advocate for dynamic pricing (here and here). The cost of producing electricity can vary wildly over short time periods, but the vast majority of retail customers face rates that do not vary at all over time. Why not charge customers high retail prices when the electricity system is pushed into overdrive, and, conversely, lower prices at other times? If customers reduce demand in the face of high prices, the system operator may be able to balance the system with fewer expensive and dirty peaker plants. Over time, that means we’re building fewer power plants. Gillan conducted a novel and carefully designed field experiment to test this logic. He partnered with an unnamed demand response provider (who I’ll call DRP) that recruits residential customers who are willing to receive text messages that incentivize them to reduce their consumption during 1-hour event windows. Gillan worked with the DRP to randomly allocate a subset of their new customers to a 3-month holding period during which they didn’t receive any event notifications. These customers were the control group. The remaining customers were exposed to between 1 and 3 events per week, called between 11AM and 10PM. Here’s the really amazing part, though. The DRP varied the incentive during these events from $0.05 per kWh to $3.00 per kWh. You can think of these as adders to the amount the customers owed the utility, which is on average $0.16 per kWh. In particular, consumers had a baseline and were rewarded if they went below it during an event and penalized by the same amount if they went above. As someone who has spent a lot of time trying to convince various partners to run experiments, I am really impressed that Gillan and the DRP pulled this off. Kudos also to the California Energy Commission for supporting the study. The experiment yielded some super interesting findings. The first result in the paper validates our basic Econ 1 models. During the event windows, the customers in the treated group consumed on average 12 percent less than the customers in the control group. So, higher prices imply less consumption. Check. It’s also interesting to see these reductions because the DRP’s customers were given very little time to react. Under many utilities’ Critical Peak Pricing programs, for example, customers are alerted the day before a price change, but the DRP sent out the text messages one hour before the event. In California, real-time prices are a lot more volatile than day-ahead, so we’d ideally like customers to be exposed to real-time prices as they reflect the most up-to-date information about the electricity system. Unfortunately, things stop looking quite as good for Econ 1 if you zero in on the responses to different events. Recall that the price bump varied by a factor of 60: from 5 cents to 3 DOLLARS. Gillan shows that the reductions did not vary by much at all – around 11 percent reductions for 5 cents and 13 percent for 3 dollars. That means people were behaving as though they were really insensitive to the price, which is hard to square with the fact that they reduced by 12 percent across all the events. Gillan attributes this insensitivity to the price level to what the behavioral economists call “scope neglect.” Previous research has shown, for example, that people are willing to donate the same amount of money to save 2,000 endangered birds as 200,000. Yes, I care about endangered birds, but I have trouble thinking about the difference between 2,000 and 200,000. In the demand response context, Gillan’s results suggest that people pay attention to the fact that there’s a change in price, but not the size of the change. Gillan also finds that people responded less to a separate set of messages that had no price change – so they’re not simply reducing because they see a message. It seems that the hurdle lies in translating the price displayed to the possible savings. A random subset of the treated customers was also encouraged to install smart thermostats or smart plugs in their homes. These devices let the customers ignore the text messages about the events as the smart devices would turn off the connected equipment for them. Gillan finds that installing the devices led to considerably larger reductions, suggesting that consumers are willing to reduce even more when demand response is automated. The particular devices in Gillan’s experiment didn’t let consumers program different responses to different price levels (and his results on consumer’s insensitivity to the size of the price change are equally convincing for consumers with or without smart devices). But, you could imagine that more sophisticated devices would allow this, which could lead to a more traditionally shaped demand curve. In the end, I think it’s possible to claim victories for both economics and psychology – two half-full glasses. While it’s true that Gillan’s results don’t suggest a nicely shaped downward sloping demand like we draw in Econ 1, the basic logic behind dynamic pricing holds – consumers reduce consumption even when they learn about the price hike one hour before the event. And, his results highlight the importance of paying attention to insights from psychology, just as the Nobel committee has been doing recently. Previous Previous post: What Climate Change Policy Puts America First?